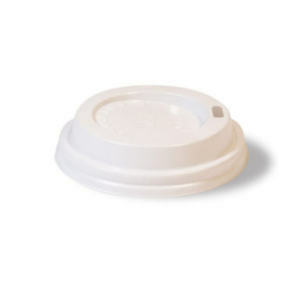 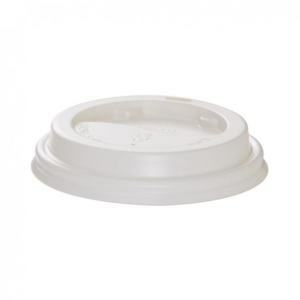 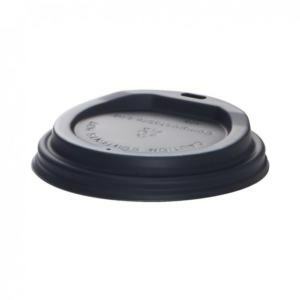 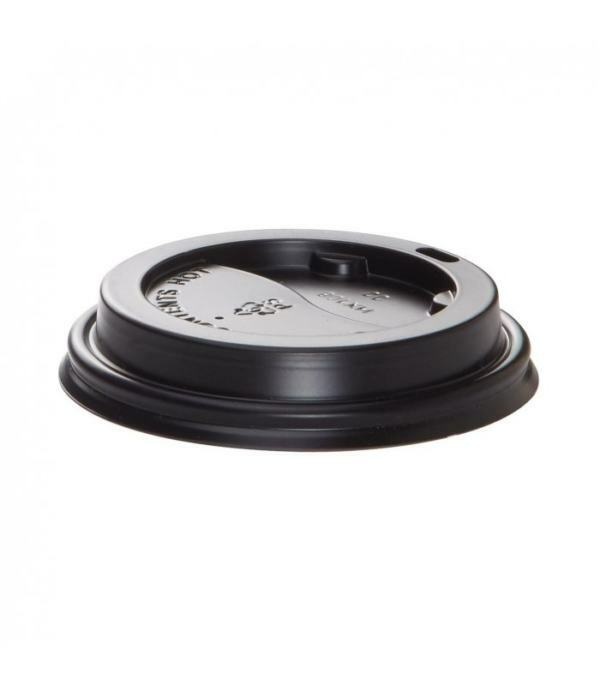 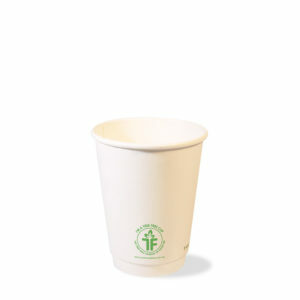 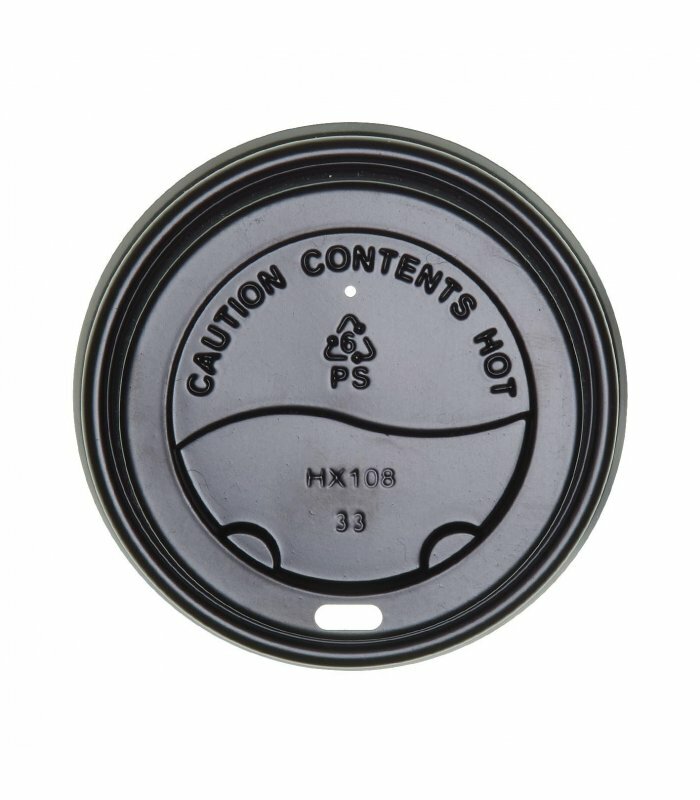 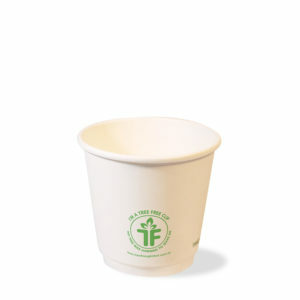 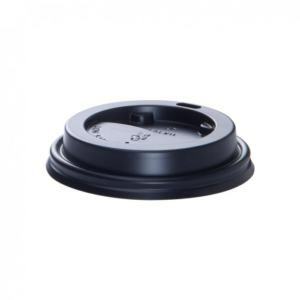 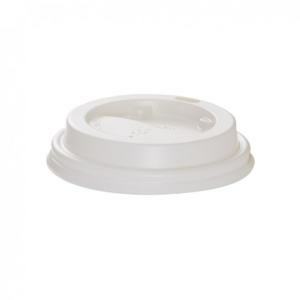 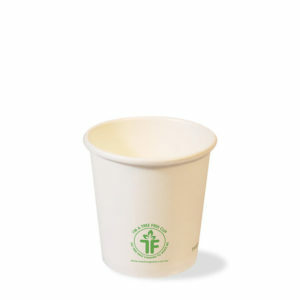 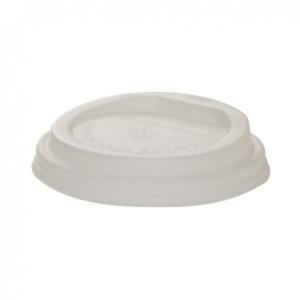 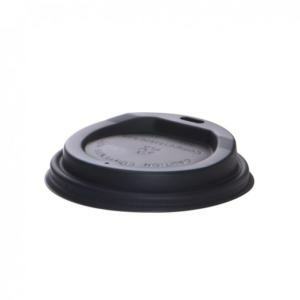 Our 90mm PS recyclable lid fits our 8oz, 12oz and 16oz 90mm diameter cups and it is designed for customers who enjoy the convenience of having one size lid for their different size cups. 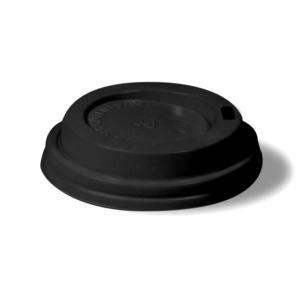 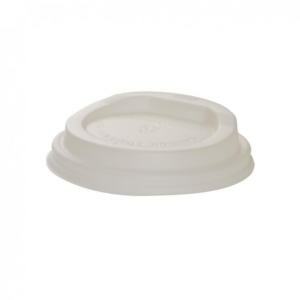 Our 90mm PS recyclable lid is providing a leak free secure fit every time. 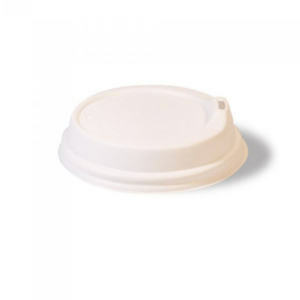 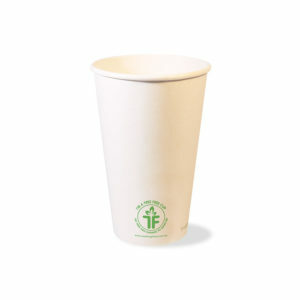 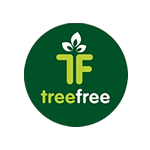 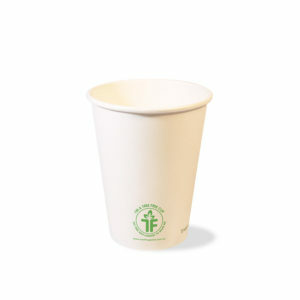 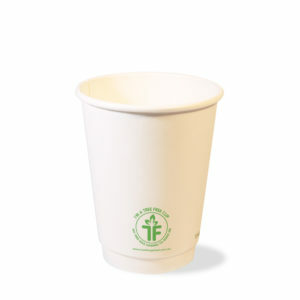 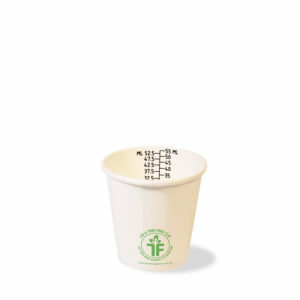 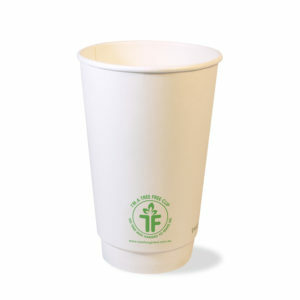 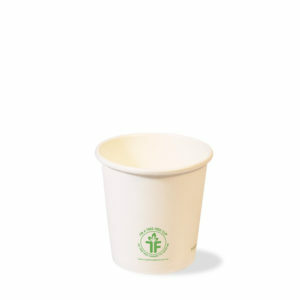 It fits our 90mm diameter Tree Free cups both Single Wall and Double Wall.